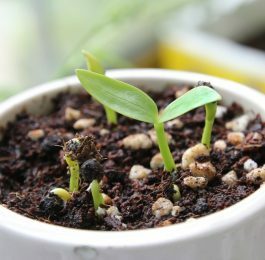 to the long-term health and vigor of your plant. varieties to the front and the taller varieties behind. and amply repaid in terms of flower. to achieve their maximum potential. not establish themselves in loose. soil. 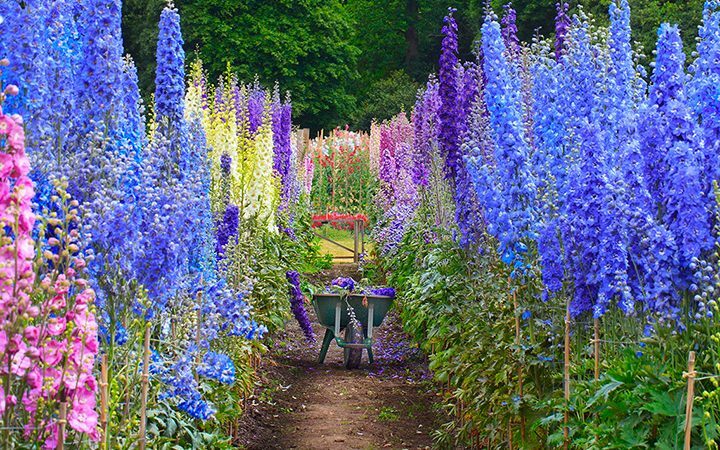 to retain the moisture that is essential to delphiniums. of the whole year is being set. only by really strong winds. dormancy, the delphinium will emerge clean and strong. and the degree of attack varies according to variety. with swiftly, o the first sight of any mildew. for the next years growth. that winter losses occur among established plants. 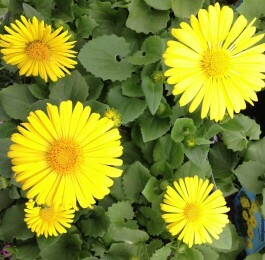 available in all garden centers and garden shops.